Super-resolution imaging has provided unprecedented insight in the molecular complexities of fundamental cell biological questions. 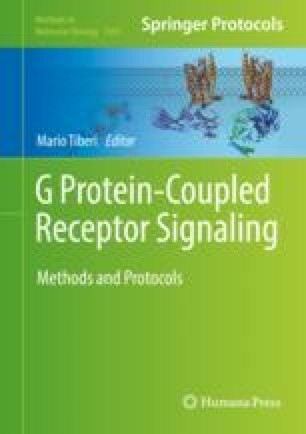 For G protein-coupled receptors (GPCRs), its application to the study of receptor homomers and heteromers have unveiled the diversity of complexes these GPCRs can form at the plasma membrane at a structural and functional level. Here, we describe our methodological approach of photoactivated localization microscopy with photoactivatable dyes (PD-PALM) to visualize and quantify the spatial assembly of GPCR heteromers at the plasma membrane.